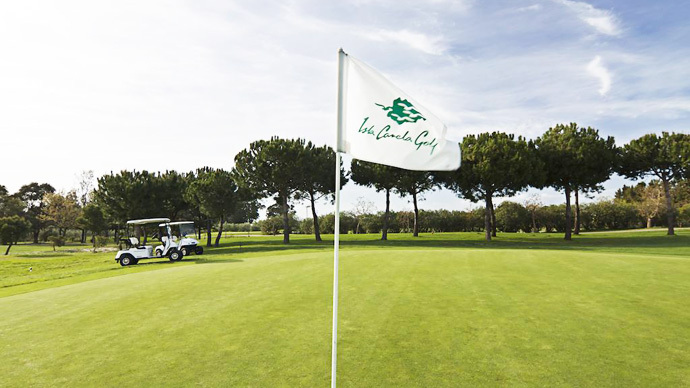 Isla Canela Golf course is situated within a Nature Reserve where the river Guadiana empties into the Atlantic Ocean. 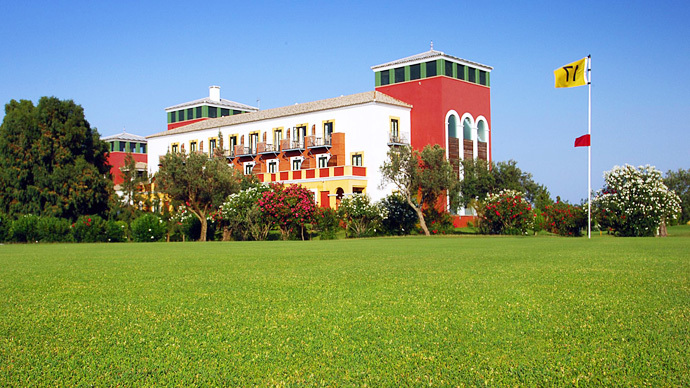 Its beautiful location and the mild climate of the region make it an ideal destination for golfing all year around. 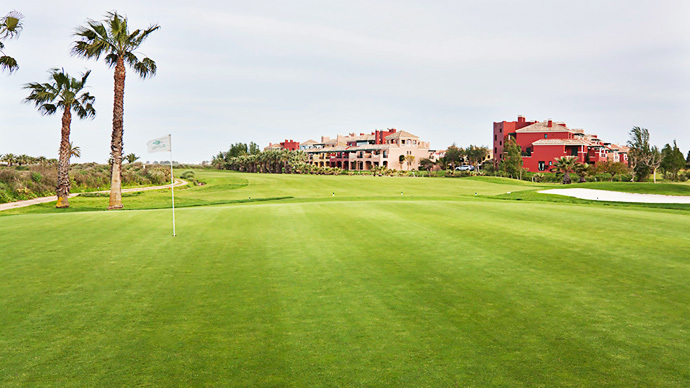 The golf course, designed by Juan Catarineu, is successfully integrated into existing flat terrain and is very comfortable to walk. 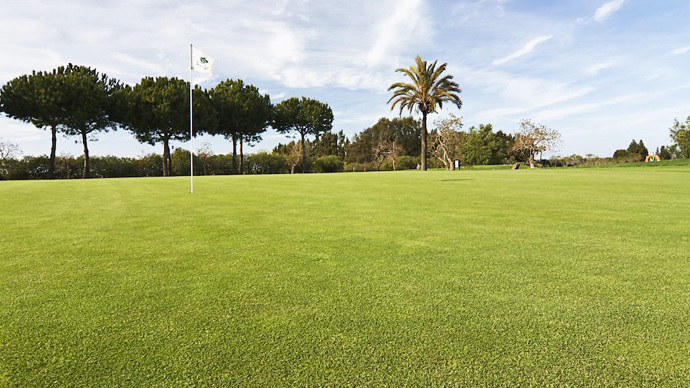 Wide fairways run between natural dunes and many trees - oranges, olives, eucalyptuses and palms- have been introduced not only to enhance the location but, by their position, to provide natural hazards. 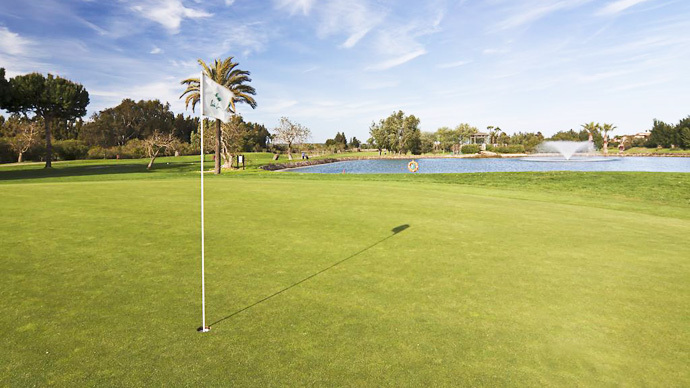 At first sight it looks like an easy golf course, but it has its hidden difficulties.